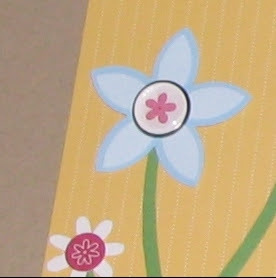 Craftin' Caro: Build-A-Brads are back! Beginning today, the Build-A-Brad's in the Fall-Winter catalogue are BACK! I have an order going in on Monday so if you want any, please let me know! 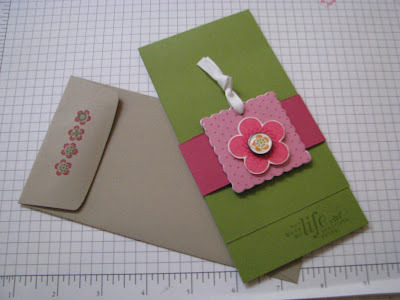 I love the olive card with the flowers, so cute!